Every day, American kids could be doing more for the environment during the school day. When they sit down in their classroom chairs and open up their school lunches, they don’t realize what a difference they could be making with one small change in their habits. Plastic bags are not biodegradable and they clog waterways and end up in landfills. They can take as long as a staggering 1000 years or more to break down and they will continue to pollute the soil and water during that time. Scary details. Americans actually throw away almost 100 billion plastic bags each year and only 1-3% of these are recycled. So, what can kids be doing differently as they open their school lockers and take out their lunch bags? They can get rid of every single plastic bag that they have and replace these with reusable containers. Rather than putting an apple in a plastic bag, put it in a Tupperware container; those grapes and that sandwich can go in reusable containers as well. The school lunch bag should be reusable as well. 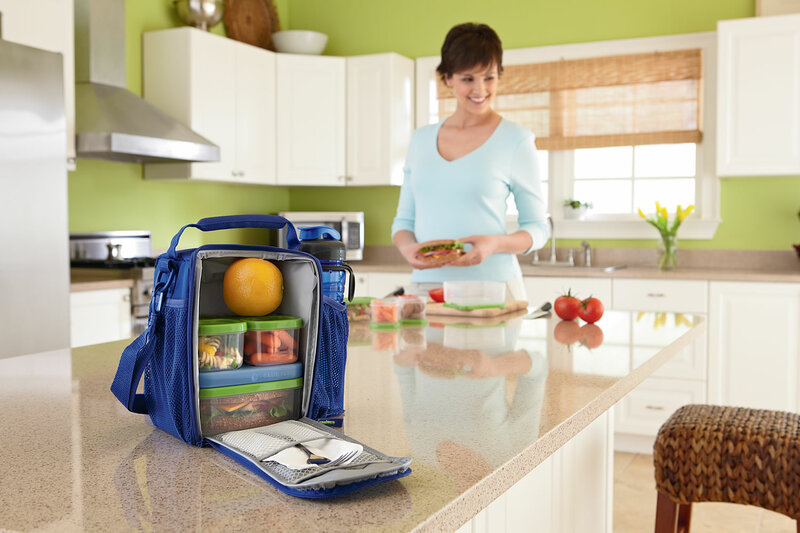 Today there are so many cute, insulated lunch bags that kids can enjoy totting to school each day and then bringing back home. They don’t need to use plastic bags to hold their lunches – rather, they can enjoy this recyclable bag each day. And, students should have a water bottle that they reuse as well, rather than throwing away plastic cups each day or using a new water bottle every time that they start the school day. The impact on the environment that these simple changes can make is huge. The impact and inconvenience to each child is almost non-existent. For this reason, when you look at the cost-benefit ratio, it just doesn’t make sense to continue using plastic bags, throw away lunch bags and non-reusable cups. It’s time for a chance and America’s kids can be on the front line of that revolution.